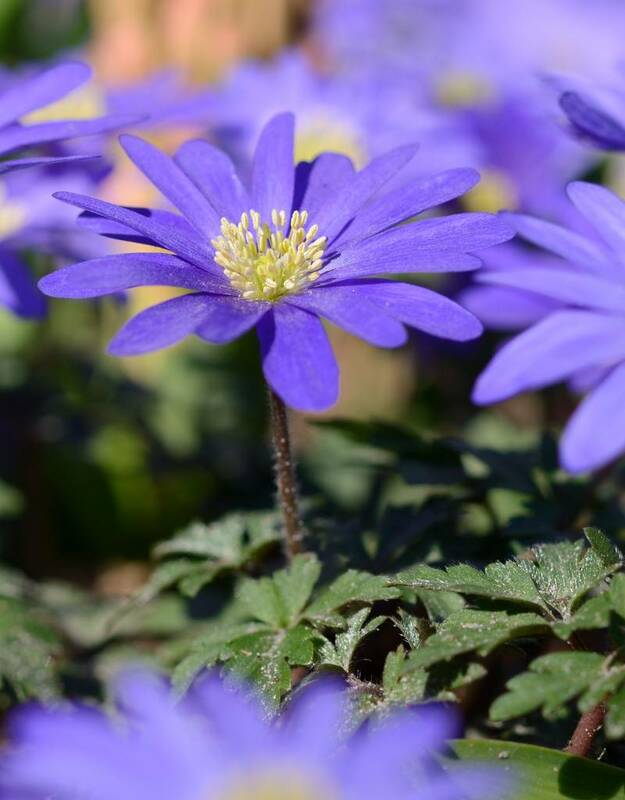 Anemone blanda 'Blue Shades', commonly known as Winter windflower, is a cultivar developed from seed and has the most beautiful tints of blue. 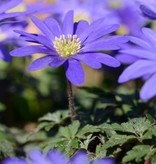 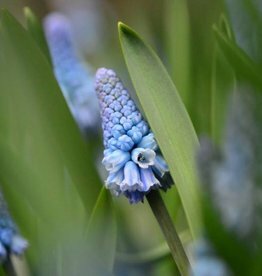 When well established this Winter windflower will create spring carpets of magnificent blue! 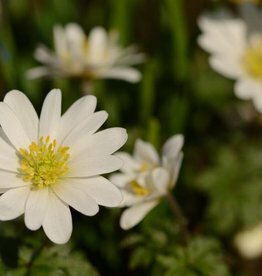 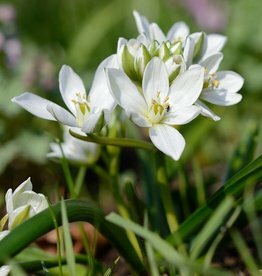 The Winter windflower is native to parts of southeast Europe, the Caucasus and western Turkey. 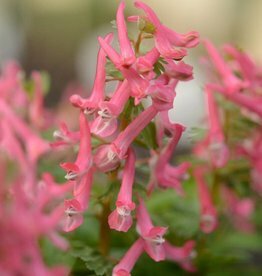 The Winter windflower prefers a somewhat loamy or clayey soil.